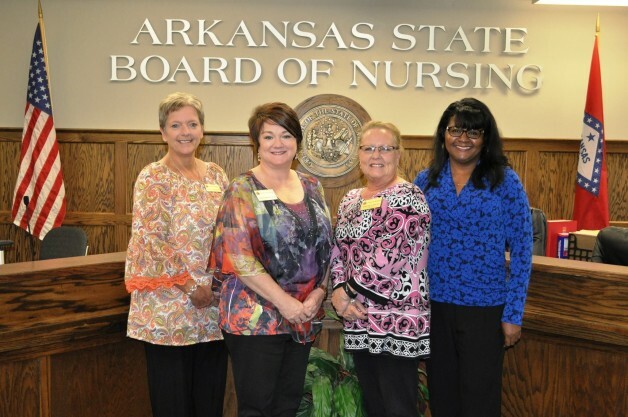 Ramonda Housh, Division Chair of Allied Health for Black River Technical College, has been named President of the Arkansas State Board of Nursing. Housh was appointed to the Arkansas State Board of Nursing by Governor Huckabee in 2013. Her job duties will now be to assist in the orientation of new board members, preside over disciplinary hearings and business meetings, and to provide leadership to guide, develop and coordinate the work of the board. “I am honored to have been elected by my peers and feel privileged to serve my profession and the state of Arkansas. 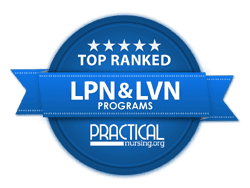 It is exciting to be part of ensuring safe nursing practice, protecting the public, and to have a part in nursing regulation in the state,” says Housh. Housh is a certified pediatric nurse practitioner and received her bachelor’s degree from Arkansas State University in Jonesboro. She obtained her Master of Nursing Science degree from the University of Arkansas for Medical Sciences in Little Rock. She resides in Pocahontas with her husband Eric, and their two children Dylan and Sydney.